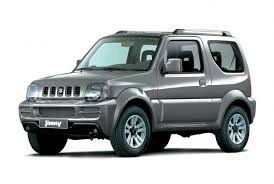 One of the cheapest Suzuki cars, Jimny is there to rock you on the roads. Thanks to its low-ration box, it becomes able to walk on the off-roads easily. With its good warranty, its performance is better off the beaten track. 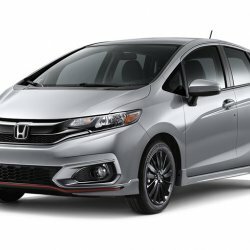 You can buy it in cheap budget, so it’s not a big deal to have a good car now. 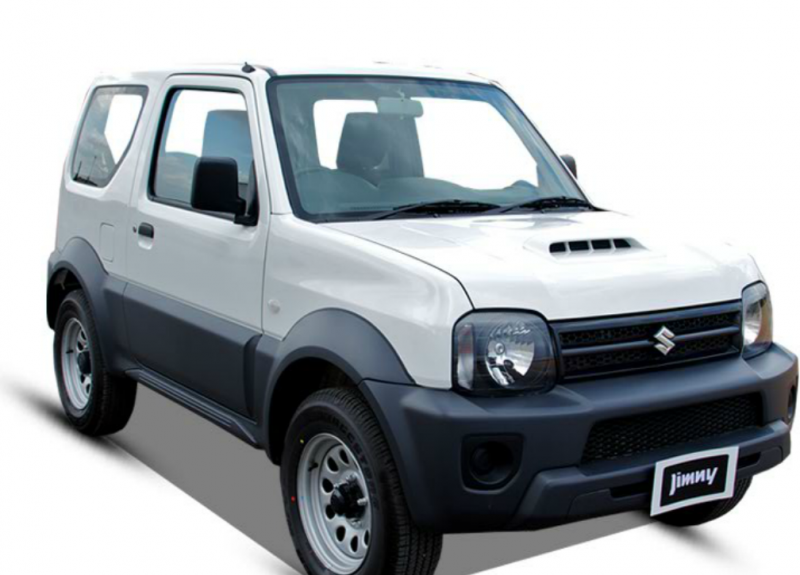 Jimny has low-rent cabin with basic equipment level. 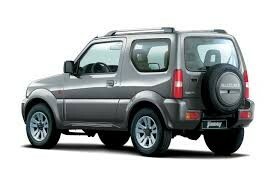 A good car to have fun with your friends and family but with rear seats not in much use. 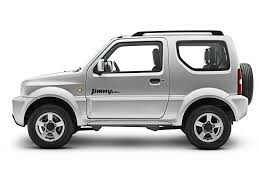 Best for the bachelors, Jimny has made your fun even groomed. The chunky and clunky car is a little bouncy and uncomfortable. 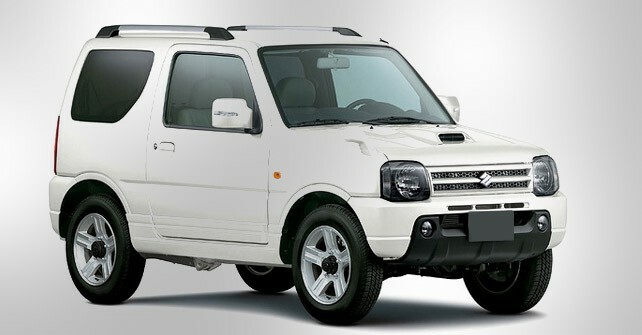 The car lacks luxury items which you easily get in the small SUVs. You can call it a basic “Two-seater” car. To extend the cramped boot, the rear seats can be folded down.